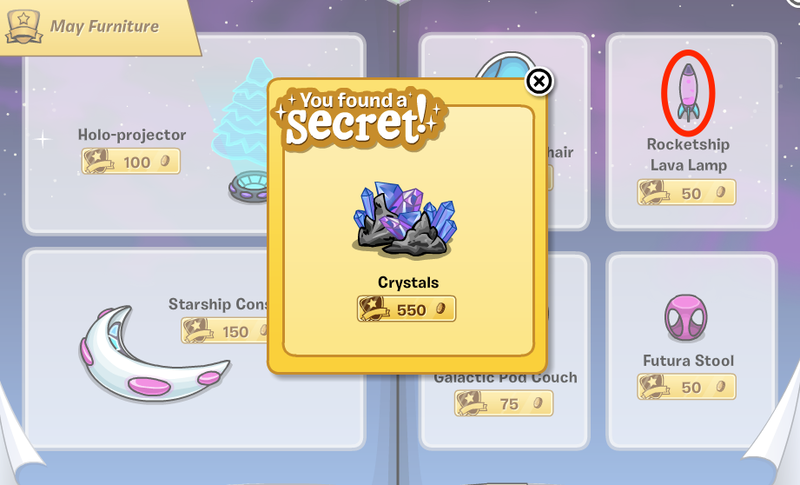 Club Penguin Cheats by Mimo777 Club Penguin Cheats by Mimo777: Furniture & Igloos Catalog: May 2014! 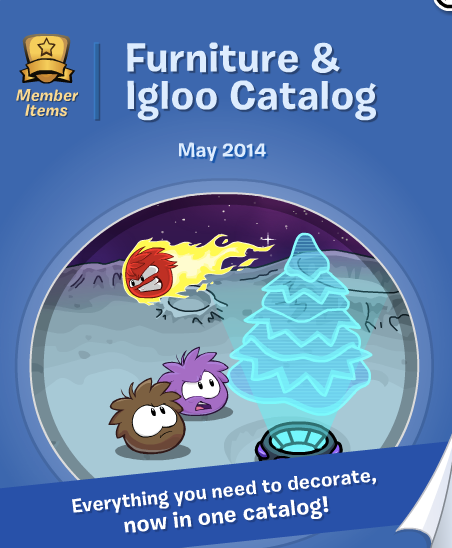 Here is the MAY 2014 Club Penguin Furniture Catalog Cheats! 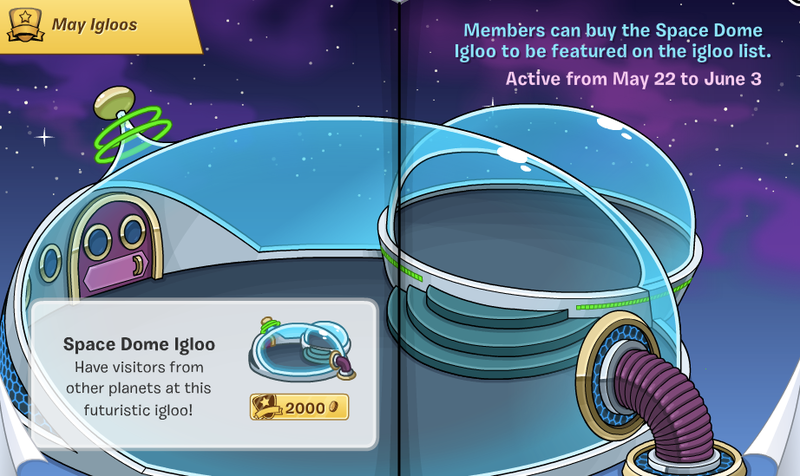 First go to the 3rd page and check out the new igloo! 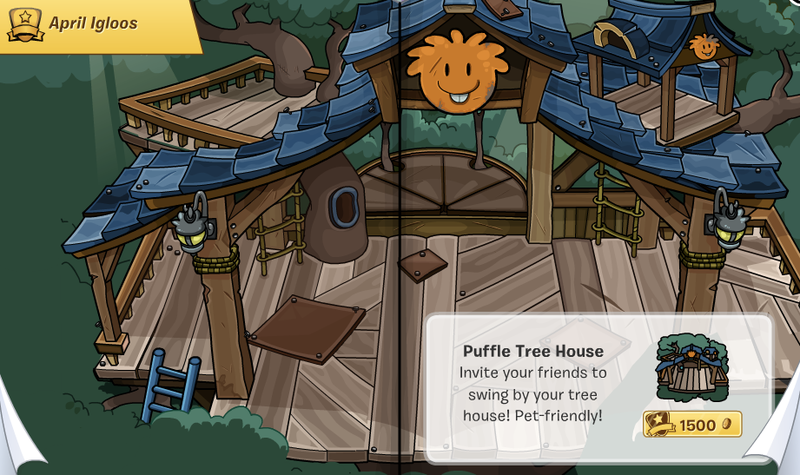 Now flip to the next page for the first cheat! 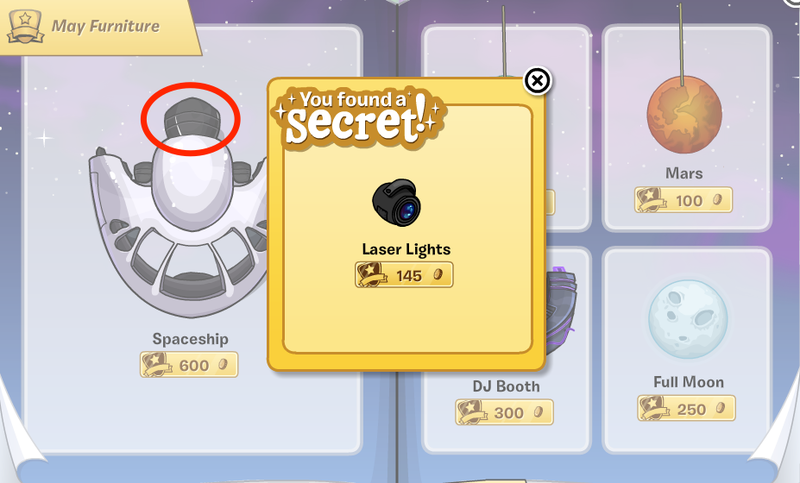 Go to the 5th page and click the UFO! 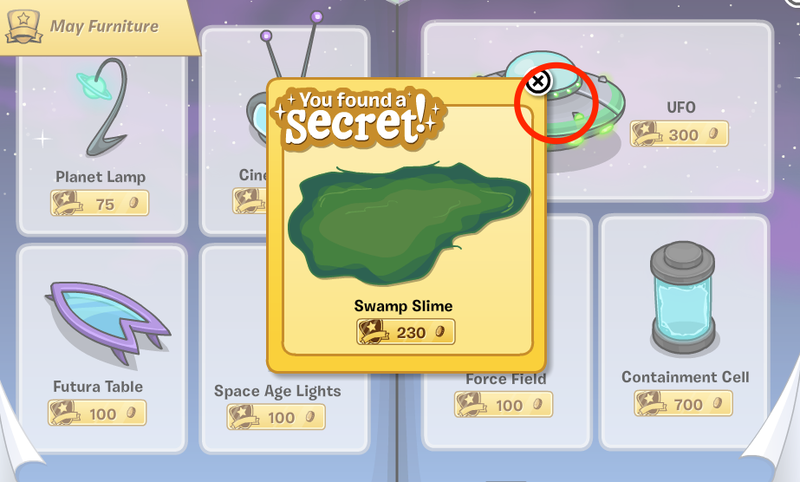 And you find Swamp Slime! Page 6 has got a cheat too! Click the Spaceship! Go to page 10 and click the red ball! 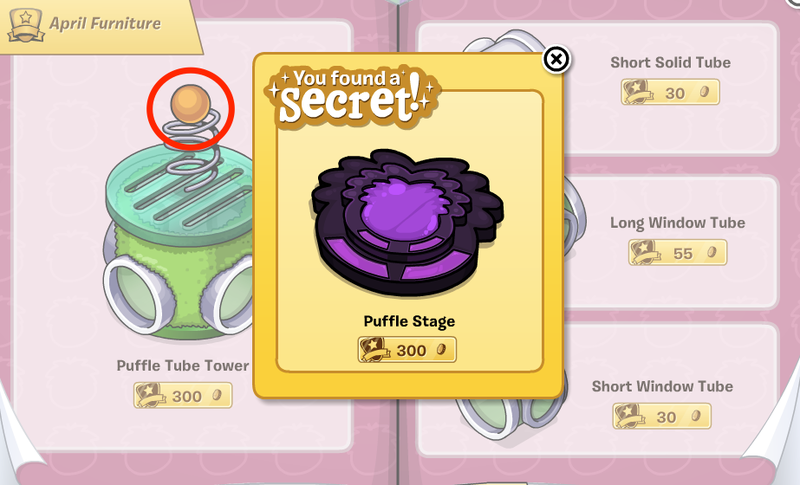 To get the Puffle Stage! And that's it! I hope you make a rad iggy with these new items!